Equip, Inc. is the leading supplier of elliptical covers. 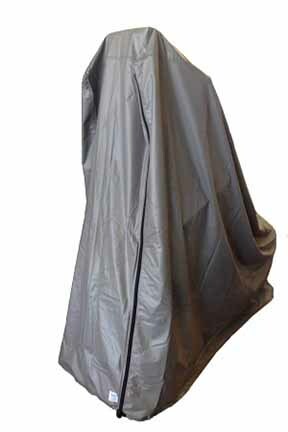 Our custom indoor and outdoor elliptical covers are perfect for protecting any model of elliptical. Equip has manufactured custom elliptical covers for the following elliptical machine brands and more: Precor™, Nordic Track™ and Octane Fitness™ elliptical machines.